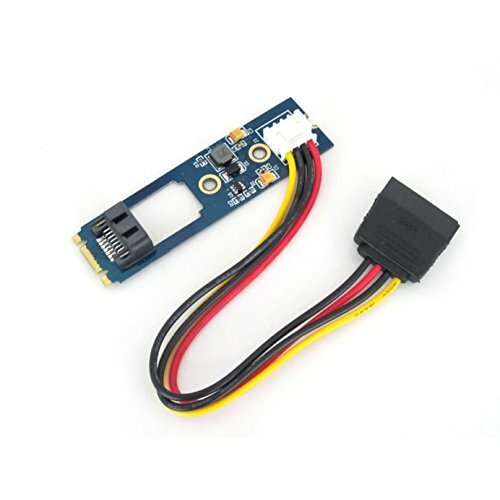 This is a SATA SSD/HDD to M.2 NGFF Adapter Card with Power Cable. Stock located in USA. Items ordered by 4:30 PM EST ship same day. Contact Micro SATA Cables for FedEx Shipping options. View More In SATA Cables. If you have any questions about this product by Micro SATA Cables, contact us by completing and submitting the form below. If you are looking for a specif part number, please include it with your message.